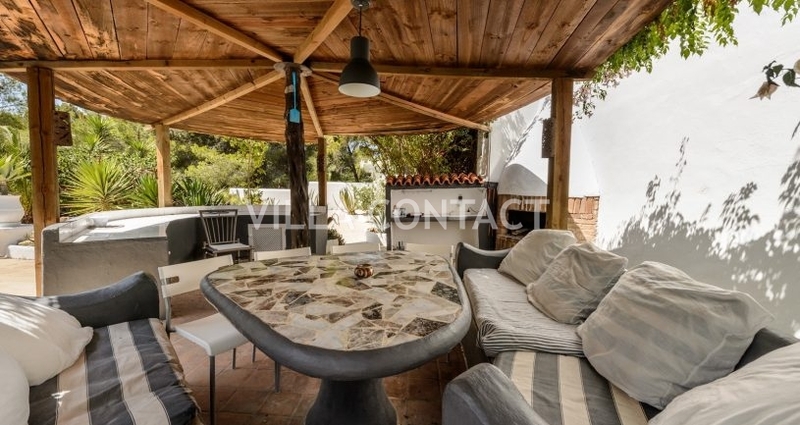 Within a residential neighborhood on a pine-covered hillside, this well connected yet peaceful villa has ample terraces for outdoor living, outdoor kitchen and pool area. 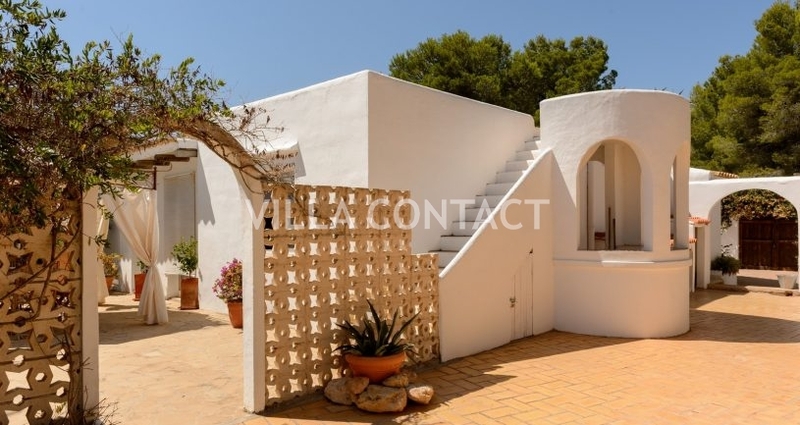 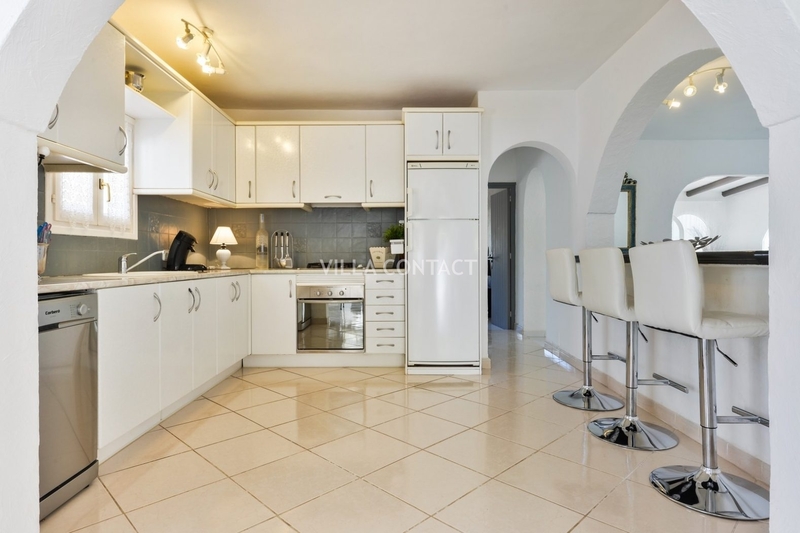 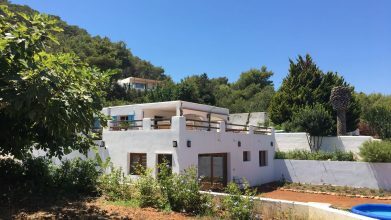 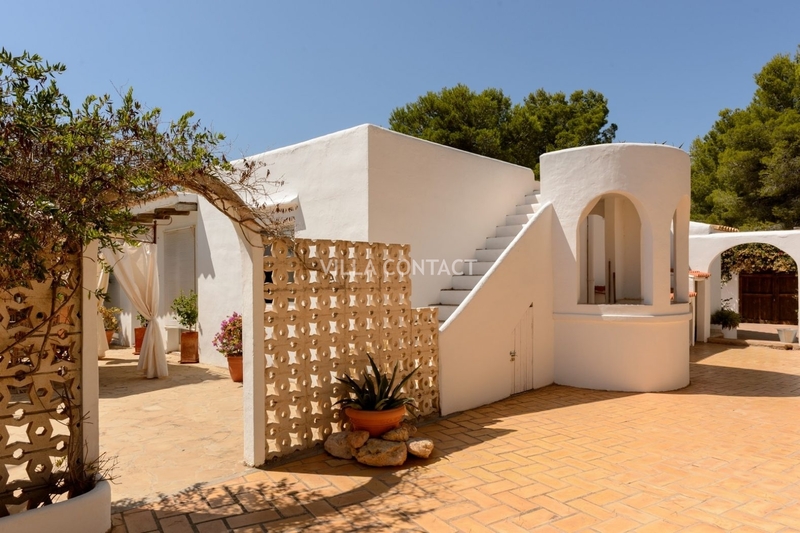 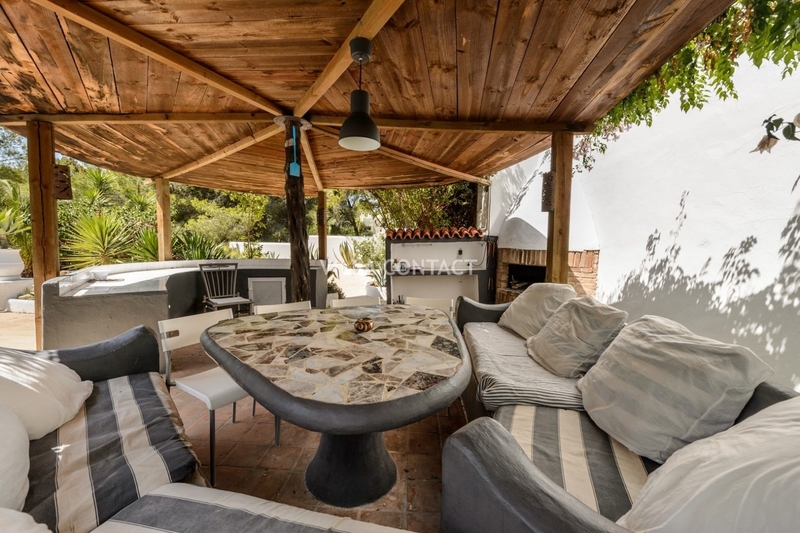 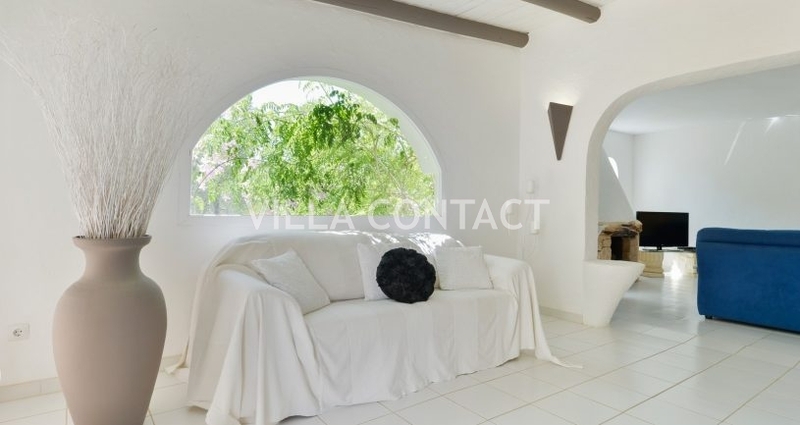 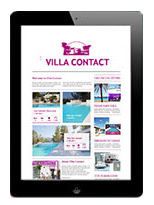 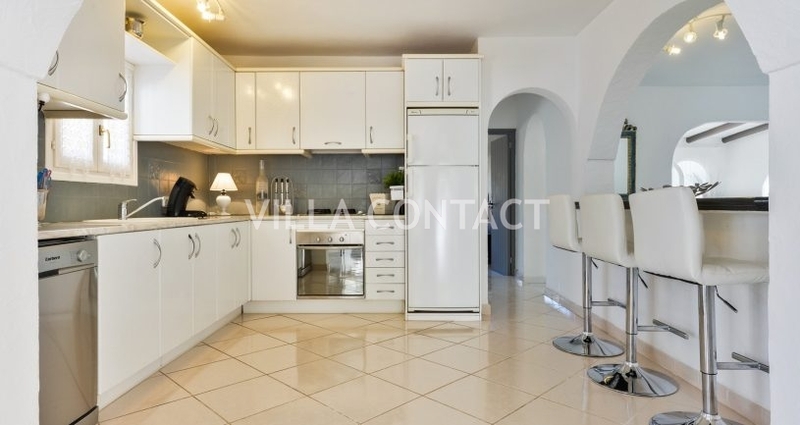 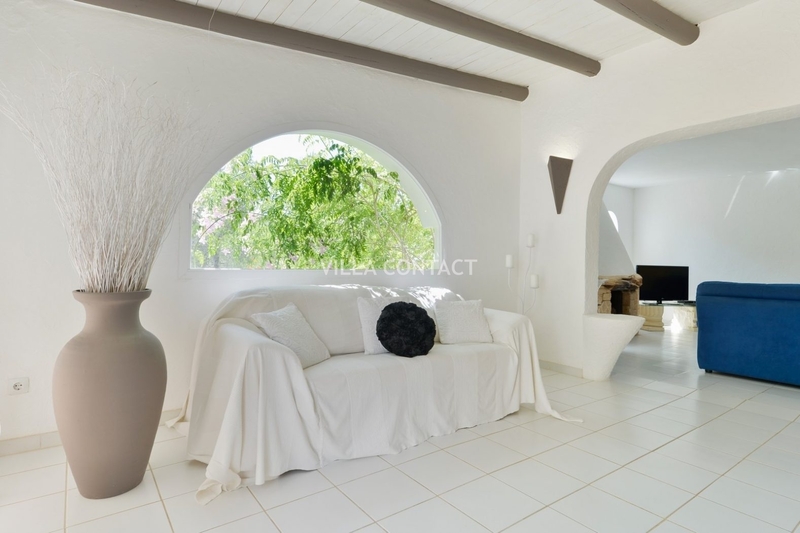 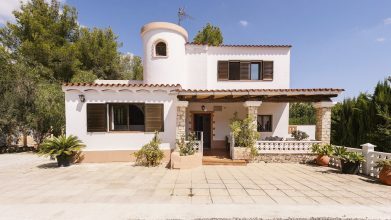 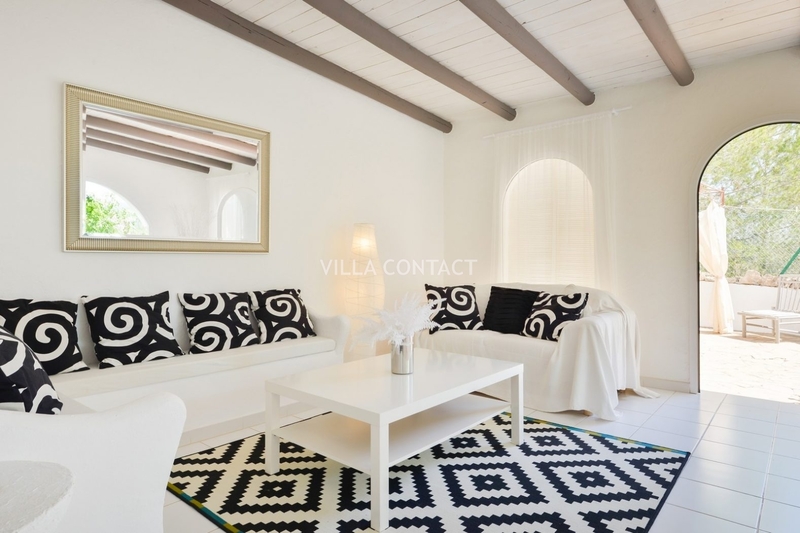 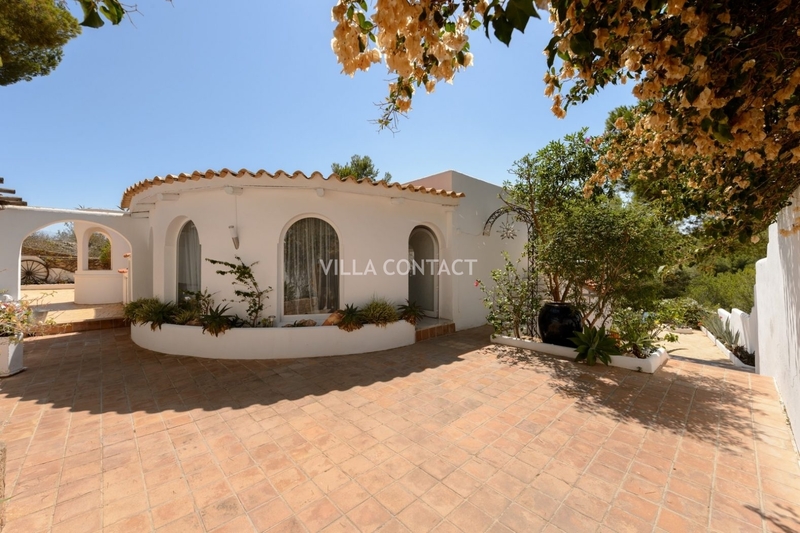 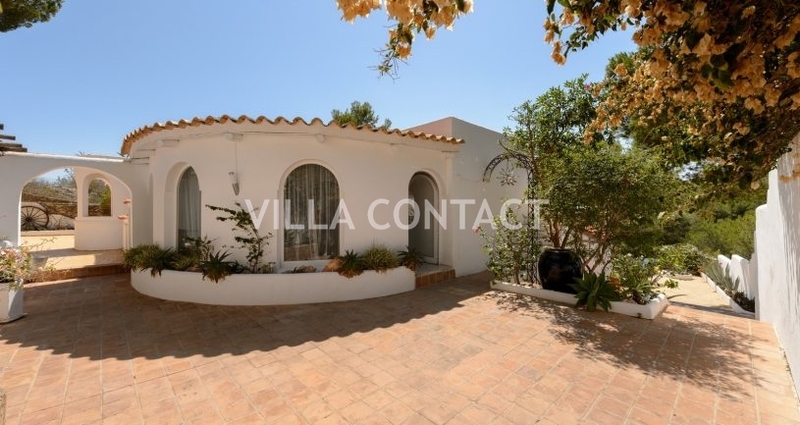 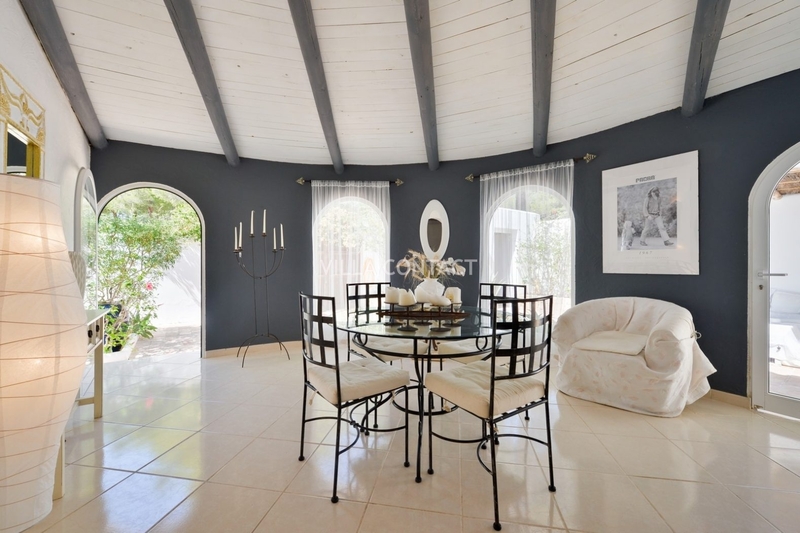 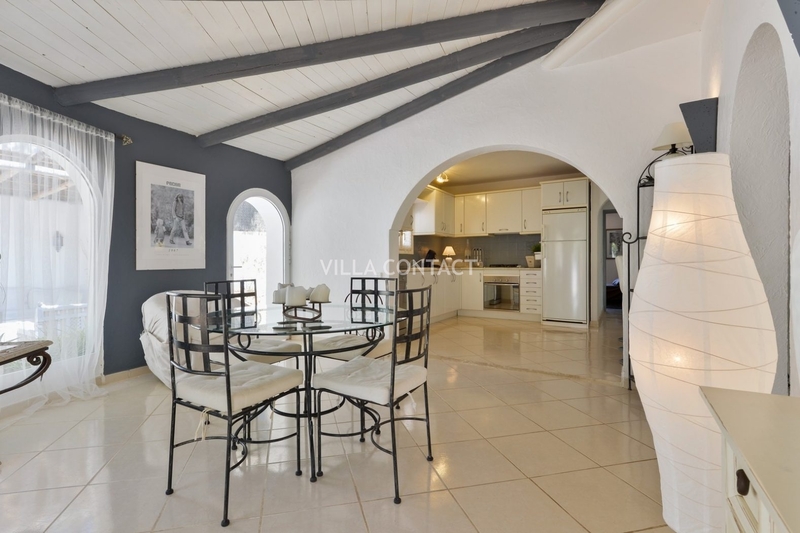 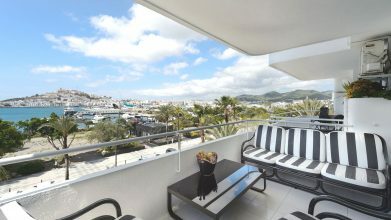 The convenient location between Ibiza Town and Santa Eulalia has broad appeal and offers proven good rental potential. 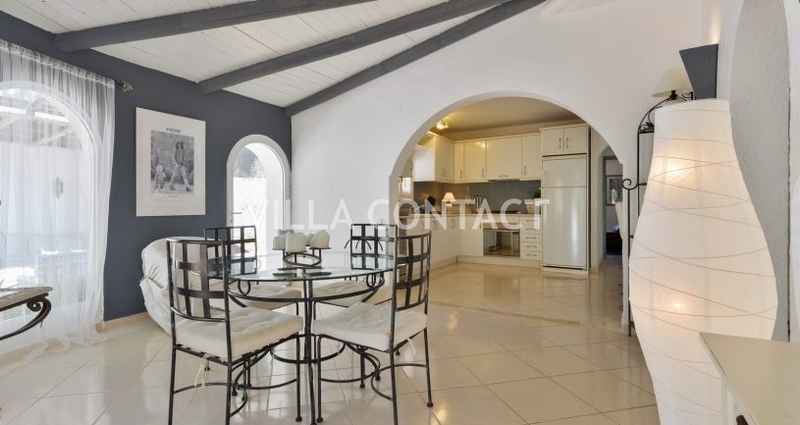 Distribution is living room, large kitchen, dining room, two bedrooms and two bathrooms in the main house. 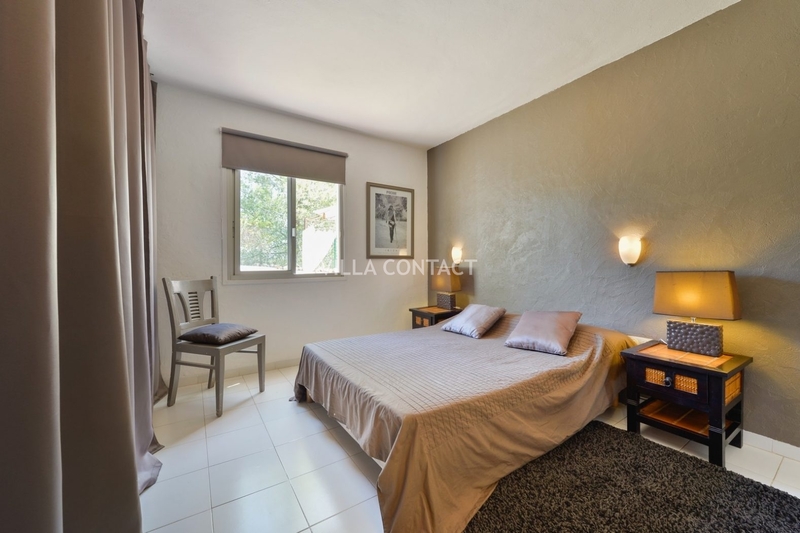 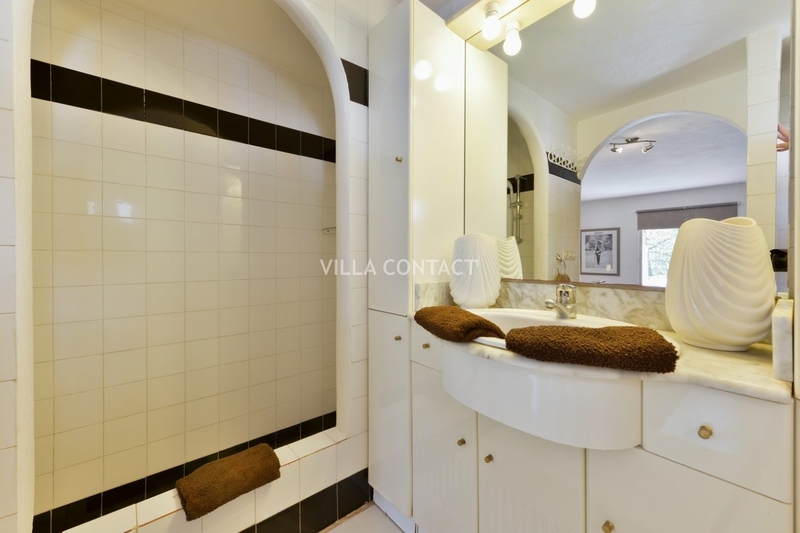 A bed room with bathrooms, and annex with one bedroom are accessed separately. 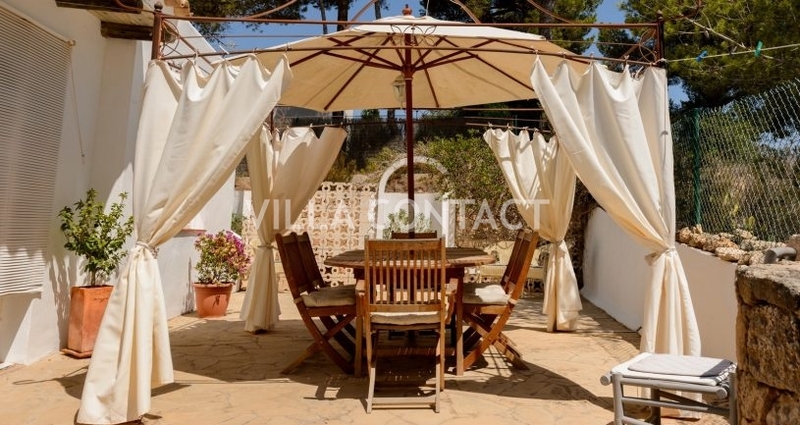 Nearby beaches are Cala Llonga, the secret cove Cala Olivera and Talamanca.